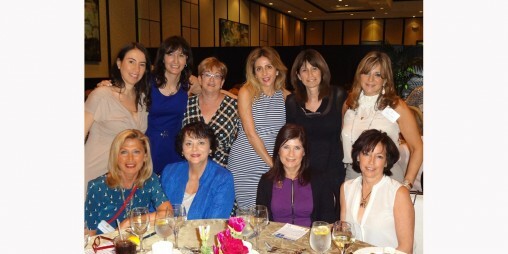 National Women’s Division (NWD) unites Canadian women in their shared dedication to Jewish community and Israel. NWD engages community lay leaders by coordinating communication between Jewish communities across Canada. National Women's Division brings philanthropic leadership together from across the Canada to share best practices in the areas of leadership, community development and Jewish education and enrichment. 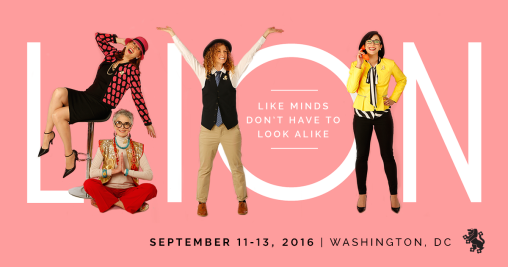 Women obtain invaluable tools during periodic conference calls, annually at the General Assembly and biennially at the International Lion of Judah Conference. NWD creates opportunities for Jewish women from coast-to-coast to collaborate, connect, and share resources and best practices so they can grow in their roles as a community leaders and representatives. The international Lion of Judah Society is a philanthropic sisterhood made up of dedicated and passionate women from over 41 countries who devote their time and money to Jewish causes around the world. Why become a Lion? Click here to find out! Southern Hospitality brings together women from across Canada annually in Florida. The afternoon includes a social and educational component and also creates strong community and individual bonds. 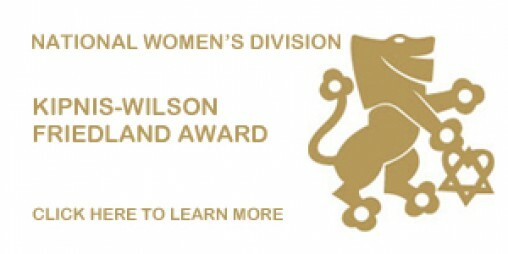 The Kipnis-Wilson Friedland Award honours extraordinary women who have set a high standard for philanthropy and volunteerism. Winners are chosen by peers and recognized at the biennial International Lion of Judah Conference. Lions from around the world come together to hear from today's most respected speakers on issues affecting our Jewish community at home and abroad. We’ll engage in tzedakah. share strength, sisterhood, learning and laughter.